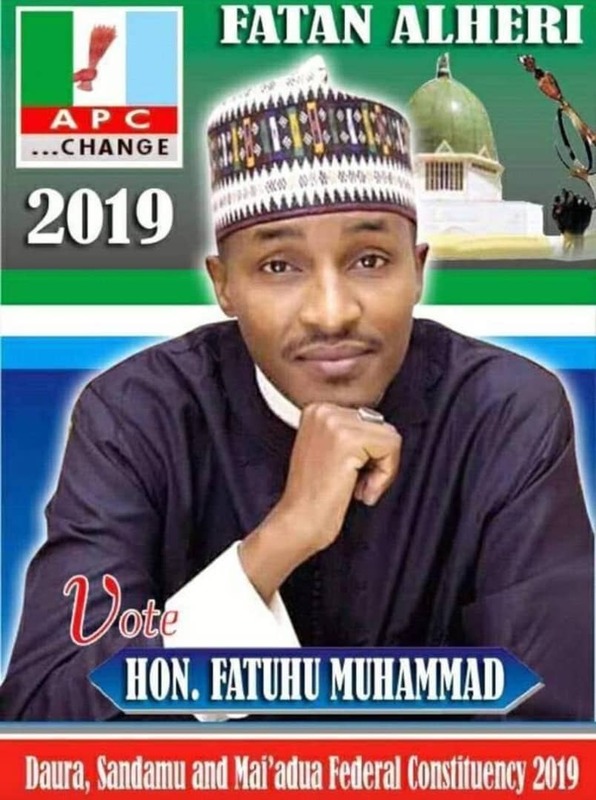 The Emir of Kano, Muhammadu Sanusi II, yesterday paid the bill for the kidney transplant operation of 22-year-old Nayif Ismail who has been on admission at the Aminu Kano Teaching Hospital, AKTH, Kano. Ismail has been battling with severe kidney disease for two years. The monarch ordered the chief medical director of the hospital to facilitate immediate transfer of the patient to the teaching hospital for commencement of the surgery. 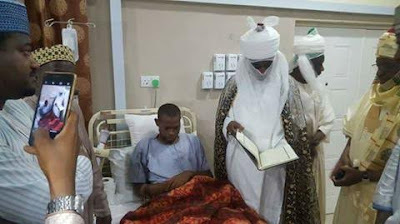 Despite his critical health condition, Ismail presented a gift of Holy Qur’an to the emir in appreciation.